We, at Balaji Freight Logistics Pvt. Ltd. have built a strong foothold in offering freight logistics solutions through our expertise in the movement of goods and other consignments in Delhi NCR and nationwide in India. 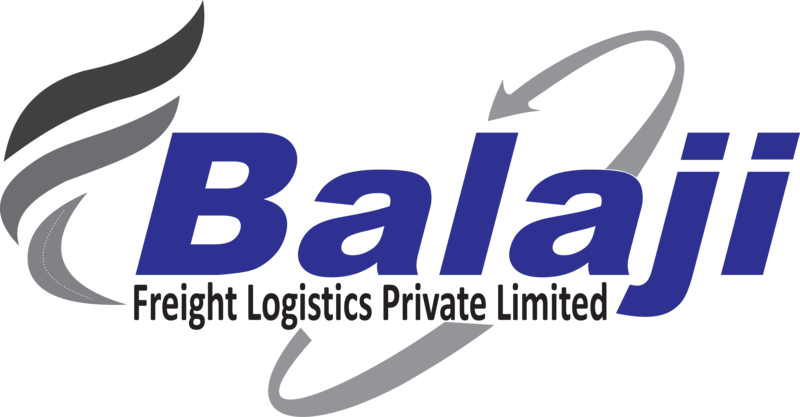 Balaji Freight Logistics Pvt. Ltd. uses insured, quality carriers, trucks and trailers for all freight logistics services. Your security is our priority. We offer guaranteed service levels, greater flexibility, traceability and timely deliveries. Our team of highly experienced supply chain professionals and operational staff from the logistics sector have hands-on experience in freight logistics management and transportation planning. This helps us to craft a custom solution that meets your transportation and other logistics requirements. We offer a wide range of flexible freight logistics services for your goods movement (import and export) anywhere in India. Our customers are our biggest assets, and their freight is our biggest concern. So, we ensure that they get whatever and wherever it is planned to be on time. 100% Sure, Safe & Secure Solutions to Complex Global Supply Chains. Our company fleet of containerized vehicles are flexible, ready to handle any size of cargo. Fast Delivery for All Kind of Services. 20% Average Saving for our clients.